RF Skin Tightening is a non-invasive treatment that uses a device to deliver radio frequency (RF) energy into the deeper layers of skin, which causes a healing action that immediately tightens skin tissues and structure. RF Skin Tightening can be used in non-surgical browlifts, tightening loose facial skin to restore a more youthful appearance. It may also be used for the treatment and management of acne vulgaris, including sever, cystic acne and stretch marks. For the body, this has been successfully used for lax abdominal skin, to lift arms and thighs and even the buttocks. 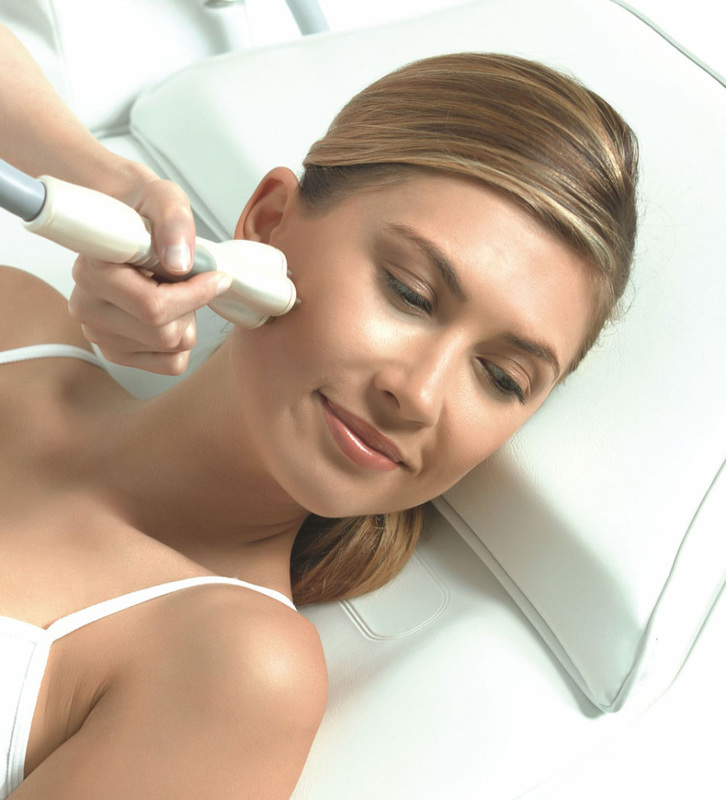 The RF Skin Tightening device uses a sophisticated treatment tip that delivers a controlled amount of RF energy heat that is delivered uniformly causing deep structures in your skin to tighten and overtime, new and remodelled collagen is produced to further tighten skin resulting in healthier, smoother skin and a more youthful appearance. 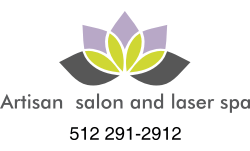 Your skin will be smoother, firmer, and tighter immediately after your treatment. You may also notice some contouring effects which will begin enhancing the shape of your face, abdomen, and thighs. After the procedure, you should continue to see improvements to yoru skin, as a result of the production of new and increased collagen, as well as some additional contouring effects due to continued tightening over time. Results vary depending on age and skin condition.